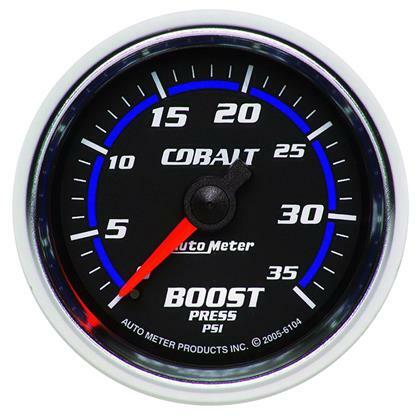 6104 - Auto Meter Cobalt Gauges - MiataRoadster - Stay tuned with MiataRoadster! With cool blue lighting and a race inspired design that is easy to read in all conditions, these gauges are equally at home in full blown race machines or one off custom builds. 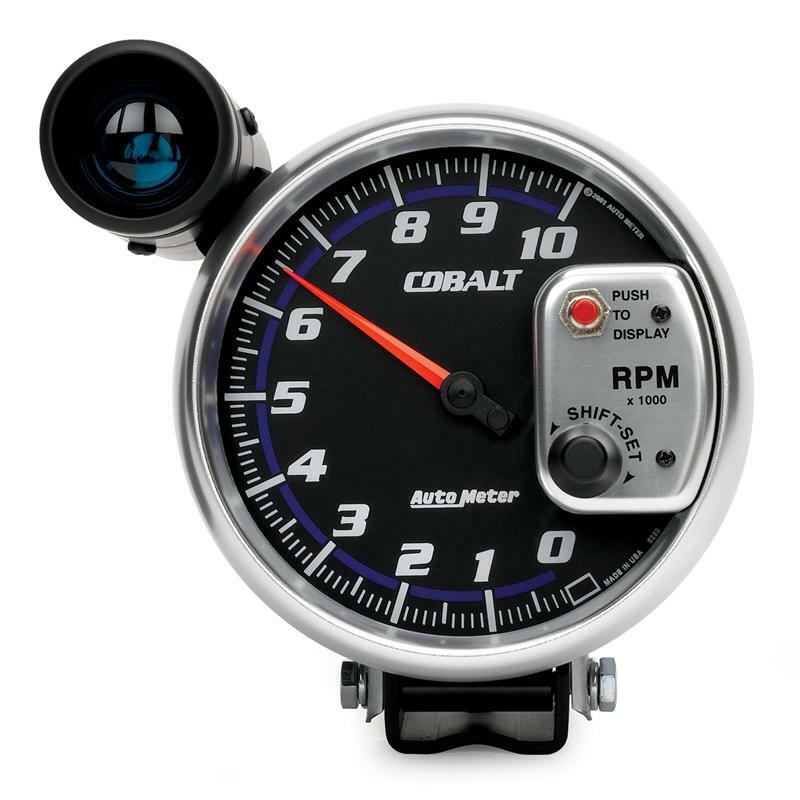 Way more than just a great looking gauge, the Cobalt line pioneered our Advanced Digital Stepper Motor Technology for the ultimate in no compromise accuracy, durability and safety.